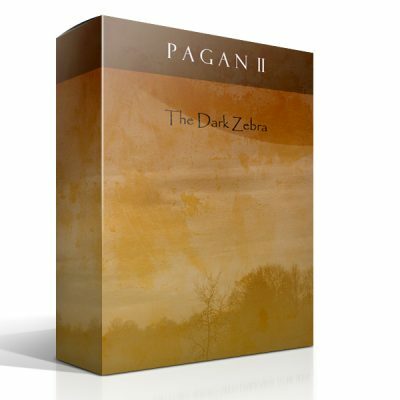 The Pagan I + II Bundle contains both the soundsets for Zebra 2 and The Dark Zebra. 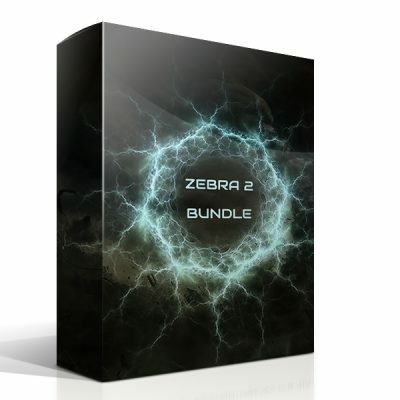 In total you will get 200 new patches and this bundle requires the The Zebra version from U-he to be used. 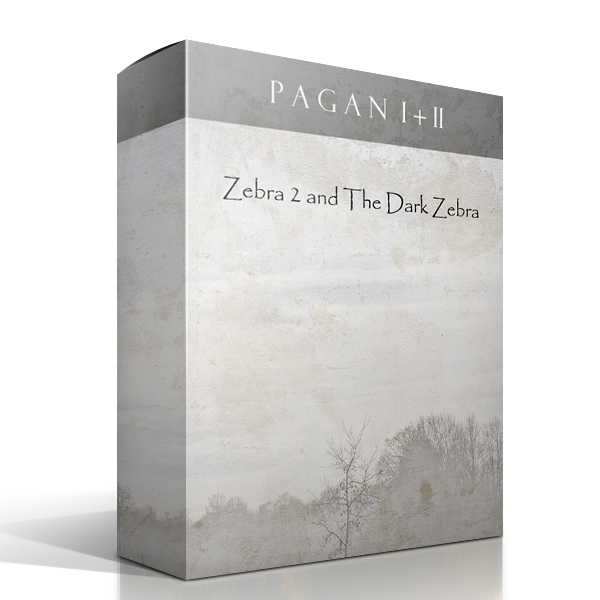 Pagan I is a new soundset for Zebra 2 and containing 100 new patches. Every patch has modwheel control, the 4 XY pads are controlling the Delay/Reverb, Envelope, Tone and Detune/Vibrato. Often the pitchweel is assigned to extra parameters as well to add more flavor and depth to the sounds. And like the Pagan I soundset, every patch has modwheel control, the 4 XY pads are controlling the Delay/Reverb, Envelope, Tone and Detune/Vibrato. Often the pitchweel is assigned to extra parameters as well to add more flavor and depth to the sounds. Pagan II contains the following kind of patchs: ARP’s, Bass Loops, Basses, Distorted, FX, Keys, Percussion, Pads, Soundscapes and Sequences.